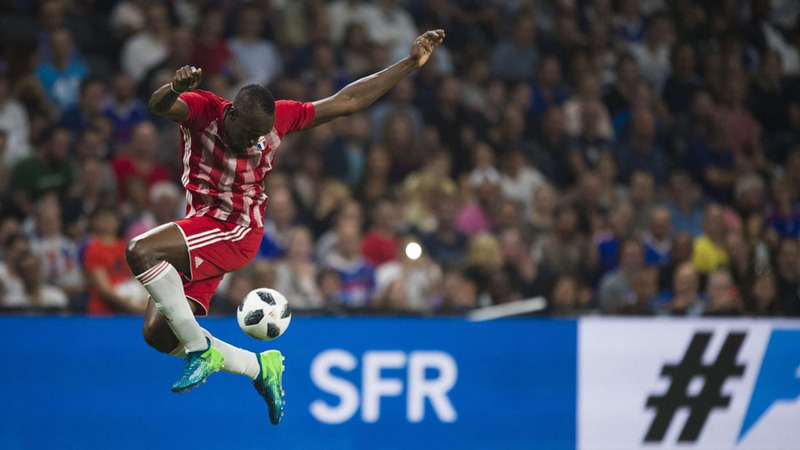 Sydney: Usain Bolt is on the verge of sealing a deal to trial with the A-League’s Central Coast Mariners, the Australian Club said on Tuesday, as the sprint legend pursues his dream of playing professional football. The 100m and 200m world record-holder trained with Norwegian club Stromsgodset last month and Bundesliga club Borussia Dortmund in March. The planned arrangement will see him take part in a six-week trial starting next month at the Mariners’ base in Gosford, some 75 kilometres (47 miles) north of Sydney, chief executive Shaun Mielekamp said and added that a season-long deal could follow if it goes well.